Come on! Everyone Poops but not everyone wants anyone to know they do it. 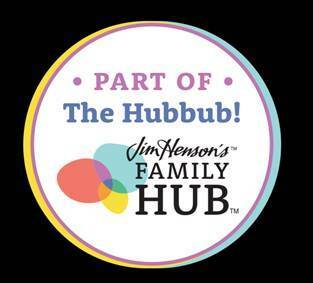 Now no one has to know. 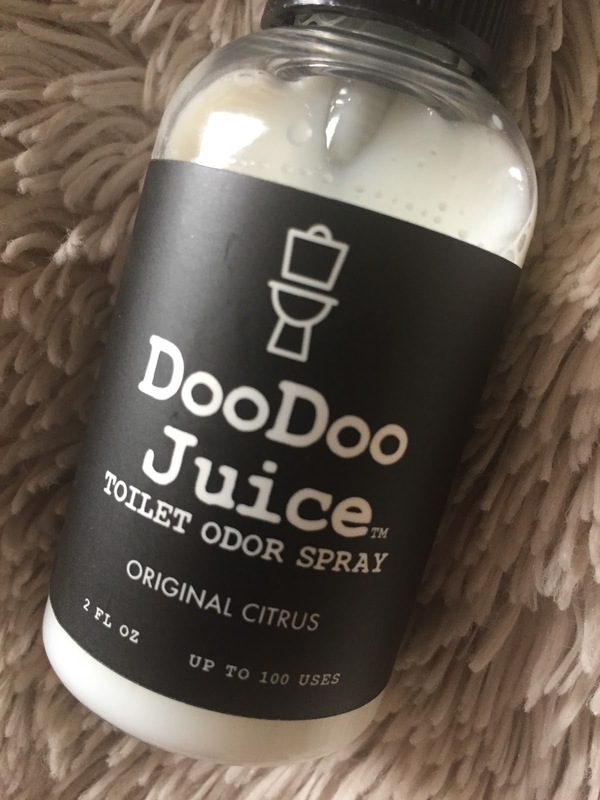 DooDooJuice Original Citrus Scent is a special blend of NATURAL ESSENTIAL OILS that is GUARANTEED to neutralize even the worst bathroom odors. Exactly what every family, office should have in their bathroom. 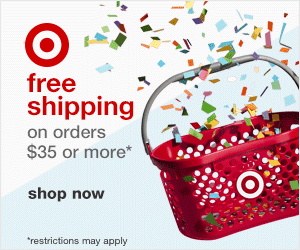 Fifty cents from the sale of each bottle will be donated to Doo Good in the community! My home is small. We all use the bathroom and we use DooDoo Juice. 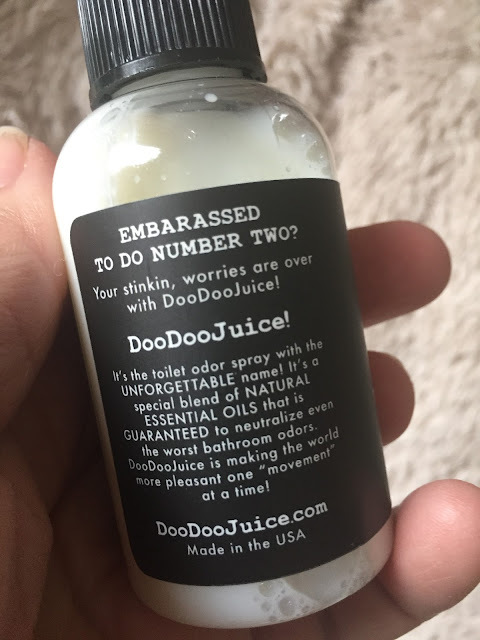 We love the name and we love the smell. Not sure what is in it but we smell ginger and citrus. 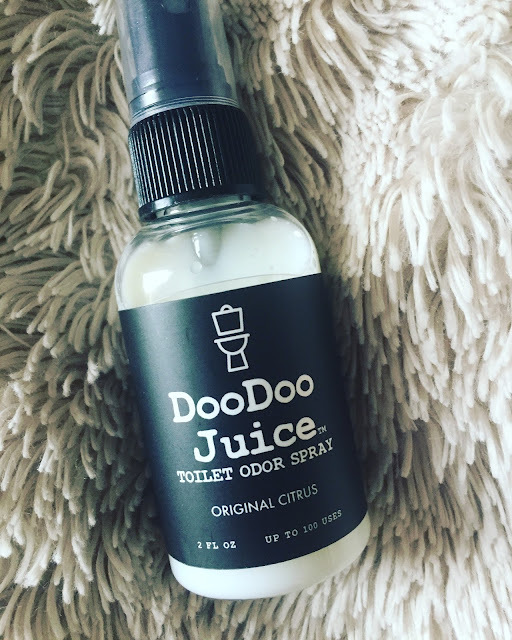 We highly recommend DooDoo Juice for everyone's bathroom AND it is made in the USA.